Tony Award winner and Academy Award winner Denzel Washington will host this year's Nobel Peace Prize Concert in Oslo, Norway on December 11. The prize will be announced on October 8, and formally handed out on December 10. Performers at the concert will include British pop band Florence and the Machine, U.S. pop singer Colbie Caillat, pianist Herbie Hancock, and singer-songwriter Elvis Costello. 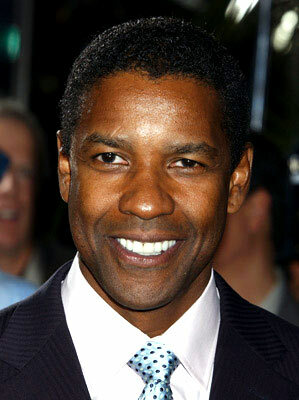 Washington won the 2010 Tony Award for his work in Fences and previously starred on Broadway in Julius Caesar. He won two Academy Awards, for Glory and Training Day.